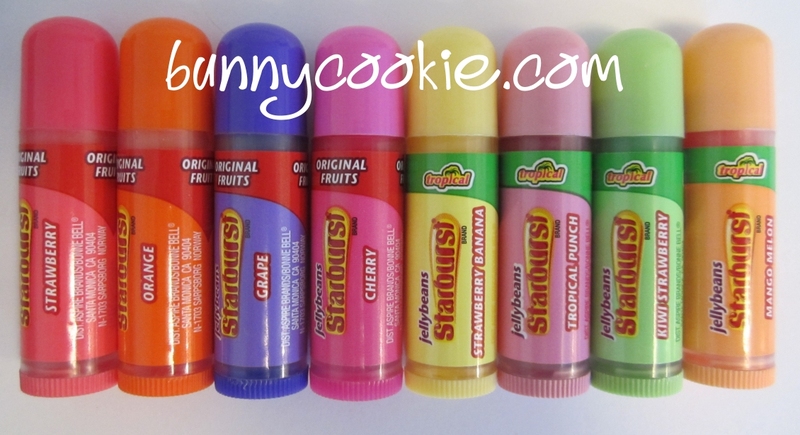 Bonne Bell released 8 Jellybean Starburst Lip Smackers for the holidays, but I haven’t seen much about them. There’s a re-released set of 4 originals with slightly altered packaging, and 4 new Tropical Jellybeans. I wasn’t expecting Winnie the Pooh to show up with the new Disney smackers 😀 cute! The scent is “Honey Dip Donut”, but it smells floral, not like donuts like its name suggests :[ I would love to see a whole set of Tigger, Piglet etc. but so far I’ve only seen this. What’s interesting is that several of the new Disney smackers say “Disney Parks” on the label – I bought mine online since I haven’t seen it locally. I wonder if it will be available in the usual places later on, or if it’s a Disney Store exclusive? Anyone know? Update 4/16/2012: I have been able to confirm that these are a Disney store exclusives and available for a very limited time. Get yours! I was really happy to hear that BB was partnering up with Disney this year – they’ve released a lot of Disney character sets which I will get through in later posts. 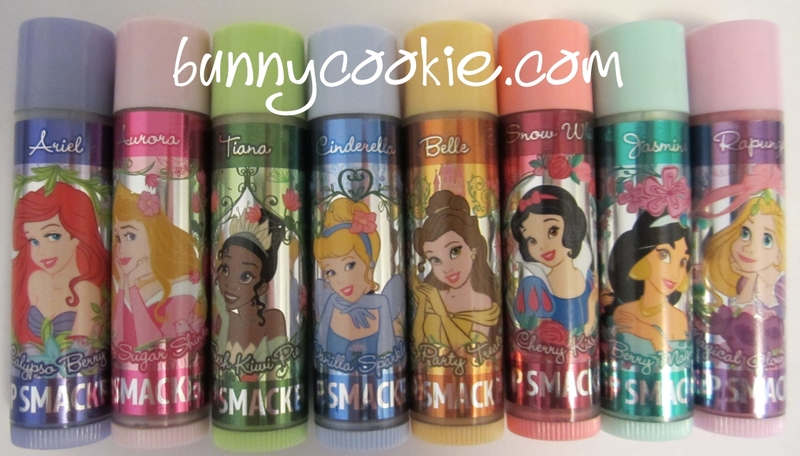 The Disney Princess ones are so pretty aren’t they? 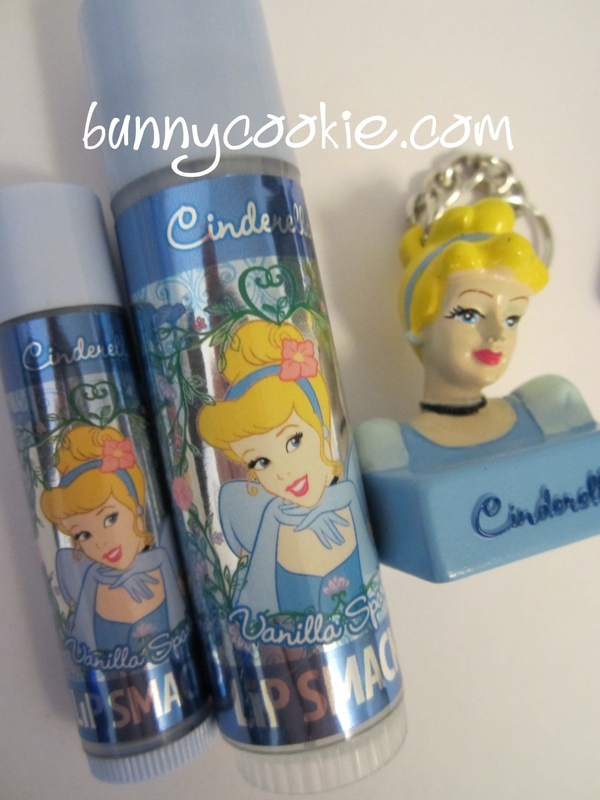 I’m happy they included Tiana from Princess and the Frog, which is also my favorite smacker from this set. There are some repeat flavors (Spun Sugar Shine) but for the most part they have unique or cutely named scents. I’ve seen the party packs at Walmart and Target. I haven’t been able to find the tin anywhere, but BB’s store carries it online. 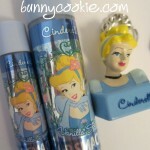 I’ve also seen three Disney Biggys in total (Cinderella, Ariel, Aurora), and Cinderella/Ariel key chains. 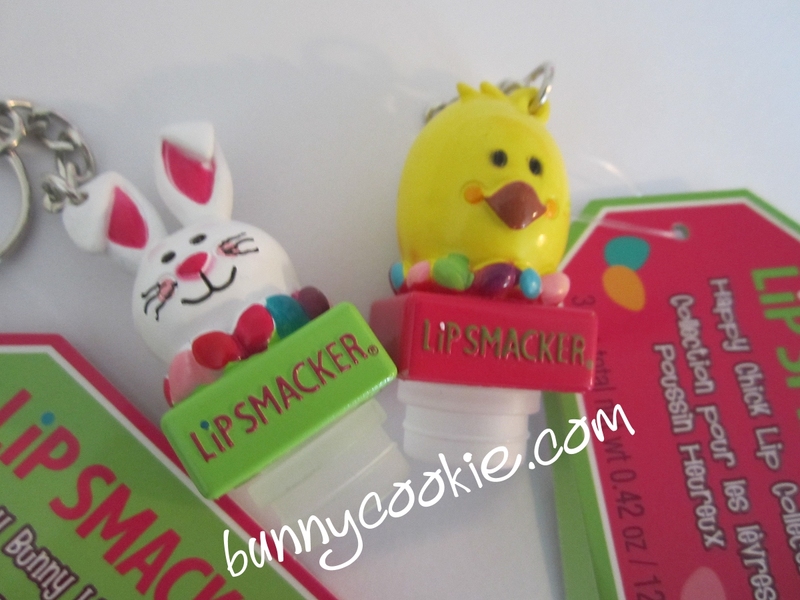 The new Easter smackers are one of the cutest things BB has put out in a long time! There’s a total of 8 flavors, I’ve seen them come in sets of threes in plastic Easter eggs and also in long tubes with key chains, which is what I have. I found mine at Justice. What’s your favorite from this set? 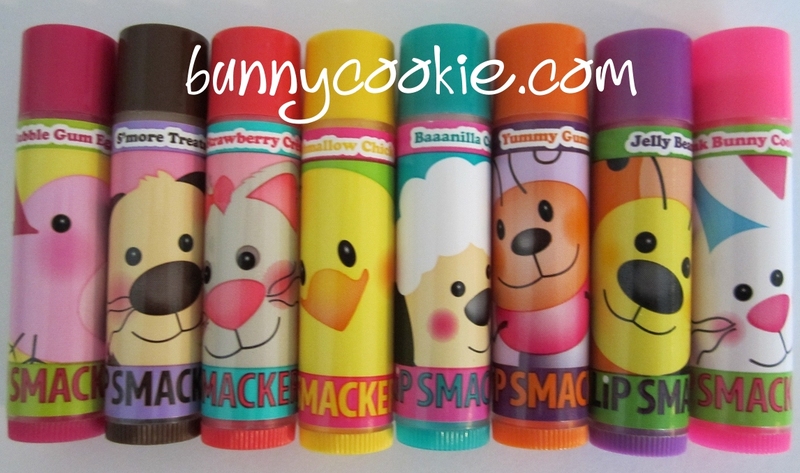 One of my favorite Bonne Bell releases this spring is definitely the Dr. Pepper “I’m a Pepper” tin and Lip Smackers. I really dig the retro vibe the font has. It comes with a regular Dr. Pepper smacker, the matching liquid Lip Smacker, a cute bottle shaped liquid smacker (these can be found in packs of 3 at Walmart), and a matching Dr. Pepper scented mini nail polish. I haven’t seen many of these in stores, so I don’t know if they’ll be around long. I found mine at Target for $7.99. Has anyone seen it anywhere else?